Bohemia X 40 CUBE Woodburning multi fuel stove introduced for this season is the latest in the successful evolving Bohemia family of stoves. 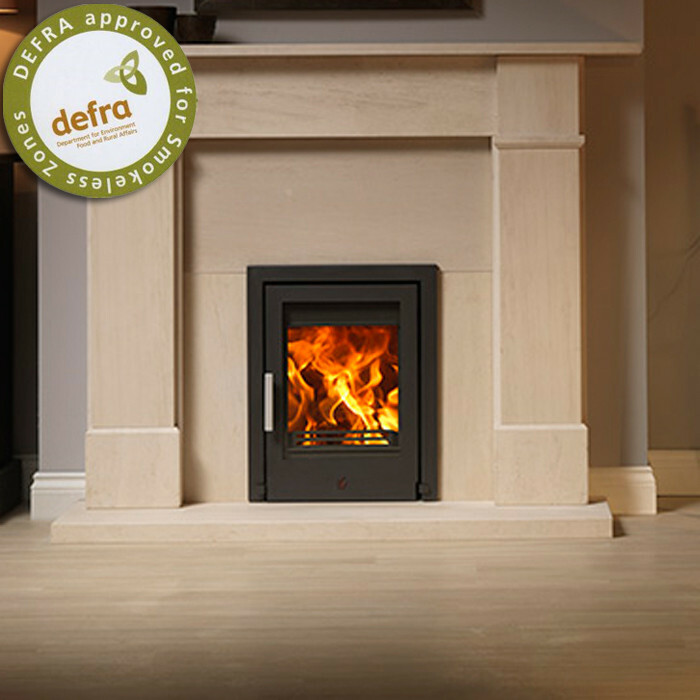 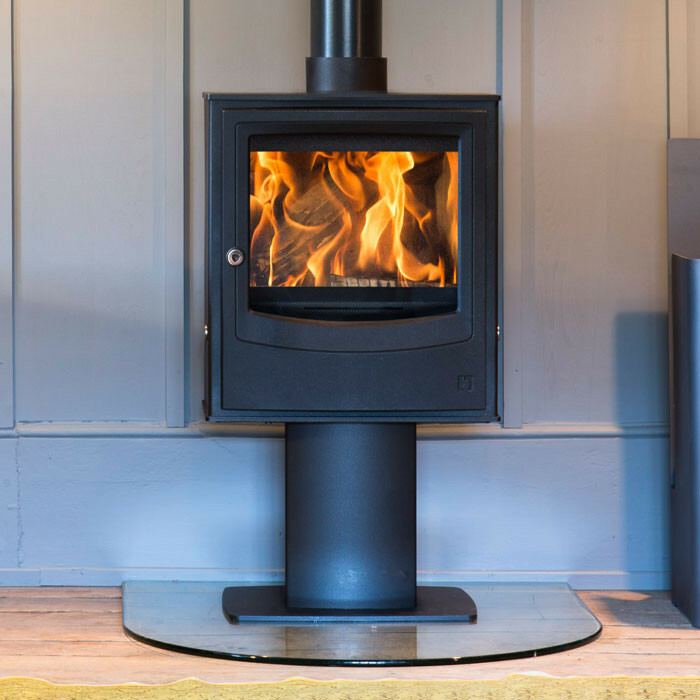 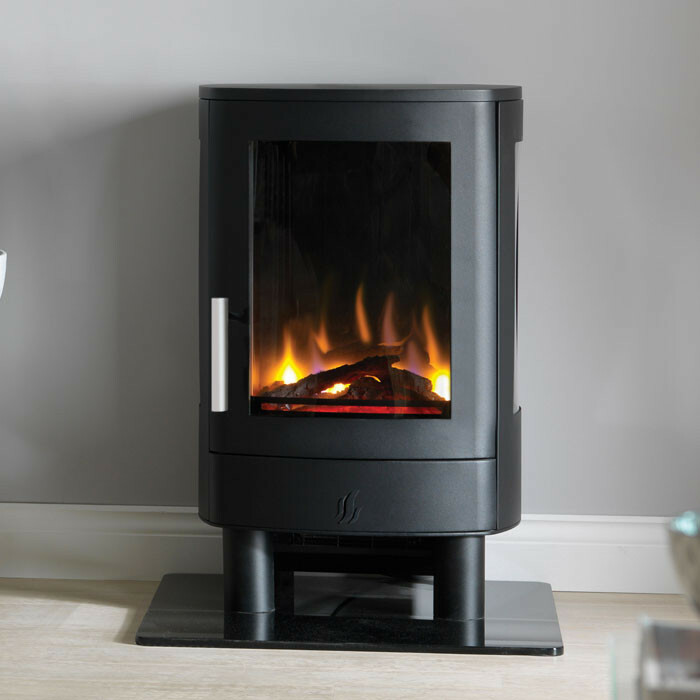 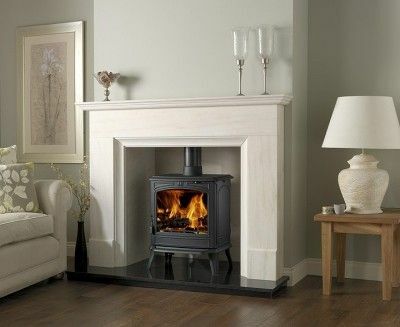 With a large wide window giving an unparalleled view of the fire burning brightly in the firebox and a shallow slimline (293mm) depth, this stove offers contemporary and minimalist styling but clean burn performance from its high efficient firebox. 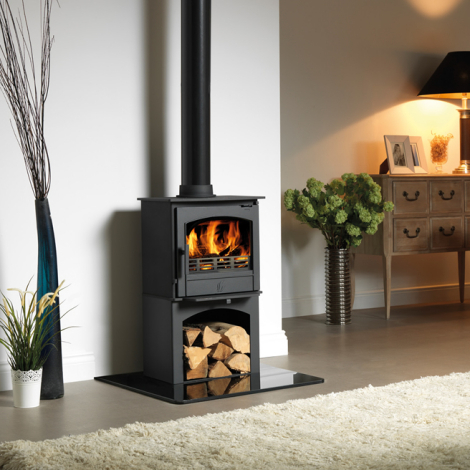 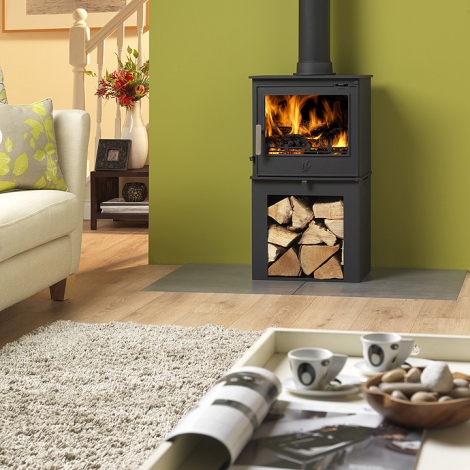 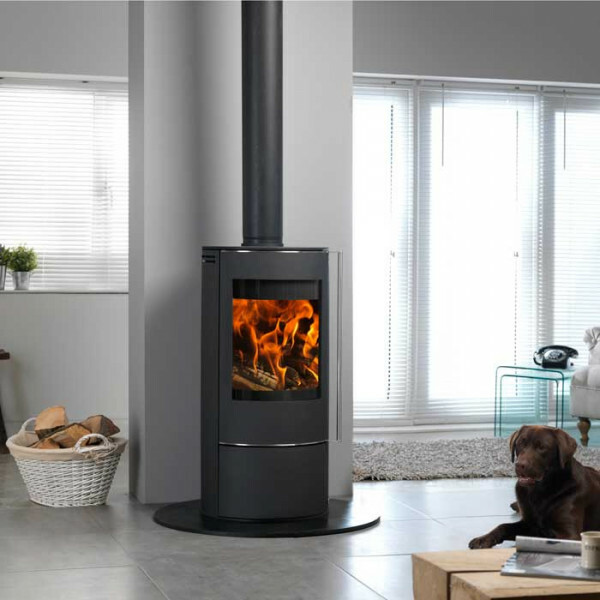 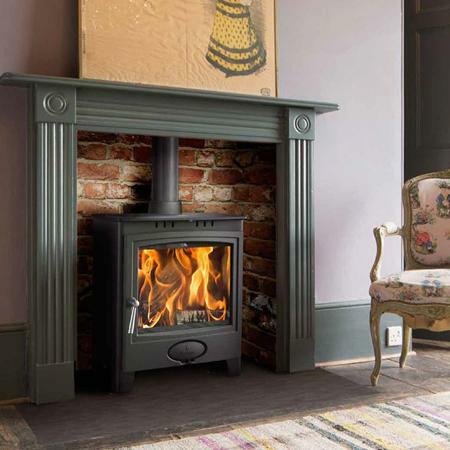 Open the door and load a good sized 400mm (16”) log, sit back relax and enjoy the lovely radiant and convection heat that this stove produces. 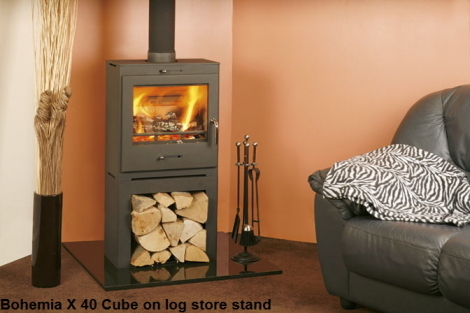 The Bohemia X 40 CUBE features heavy duty 5mm steel body construction, skamolex lined fire chamber, built in airwash to keep the glass clean, primary and secondary air sliders, tertiary air for double combustion, adjustable feet, top or rear flue outlet and top convector plate.